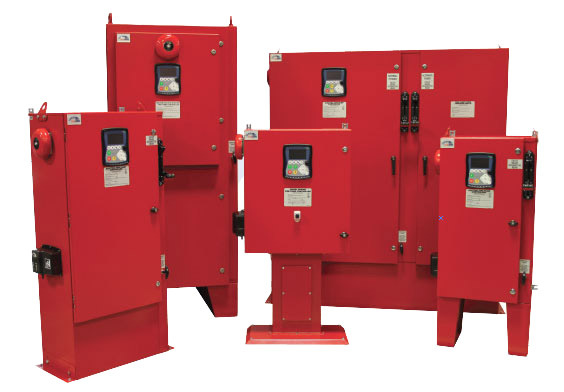 Flow-Tech Industries, Inc specializes in the conception and manufacturing of Fire Pump Controllers listed by UL and approved by FM and in accordance with the widely recognized NFPA 20 Standard. All starting methods are available. See attachments for details on Brands and Styles. For information on Flow-Tech and fire pump controllers, call our main number at 713.690.7474. You can also contact a Flow-Tech sales representative via e-mail at sales@flow-tech.com.